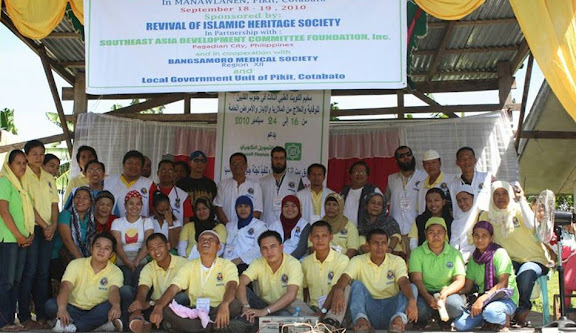 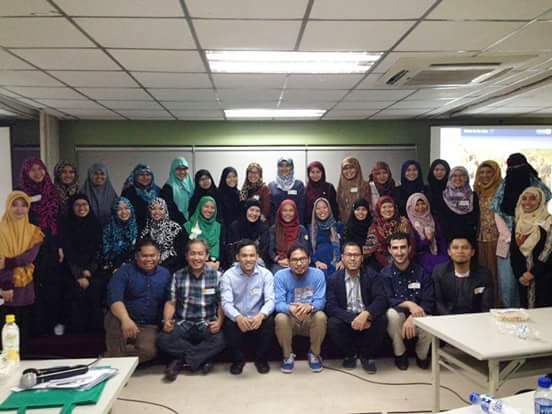 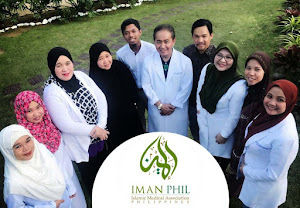 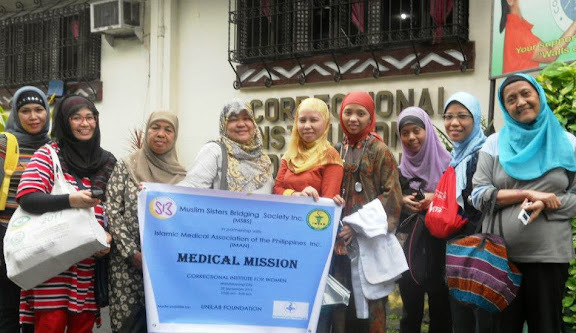 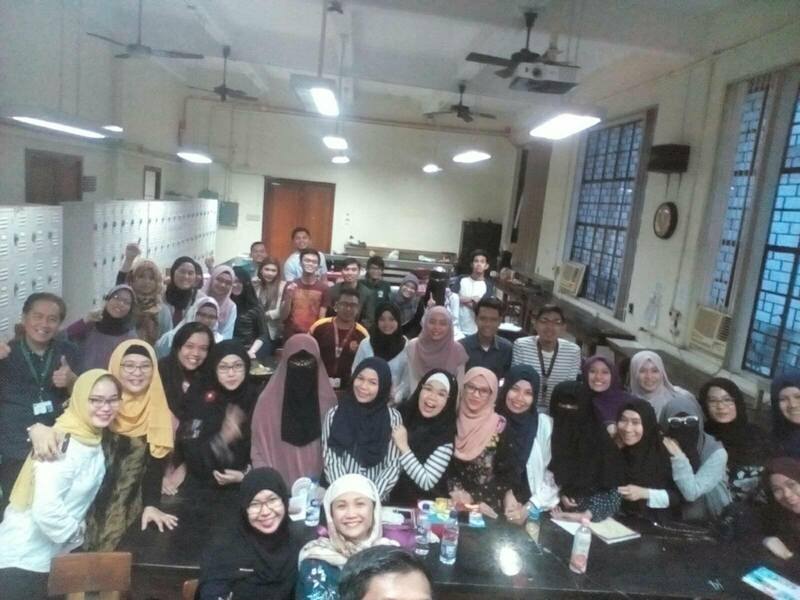 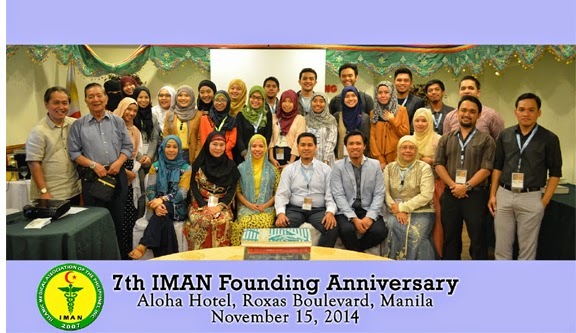 Alhamdulillah, last January 3, 2018, the Islamic Medical Association of the Philippines, Inc. (IMAN) in partnership with the Philippine Medical Society-Lanao Del Sur headed by Dra. 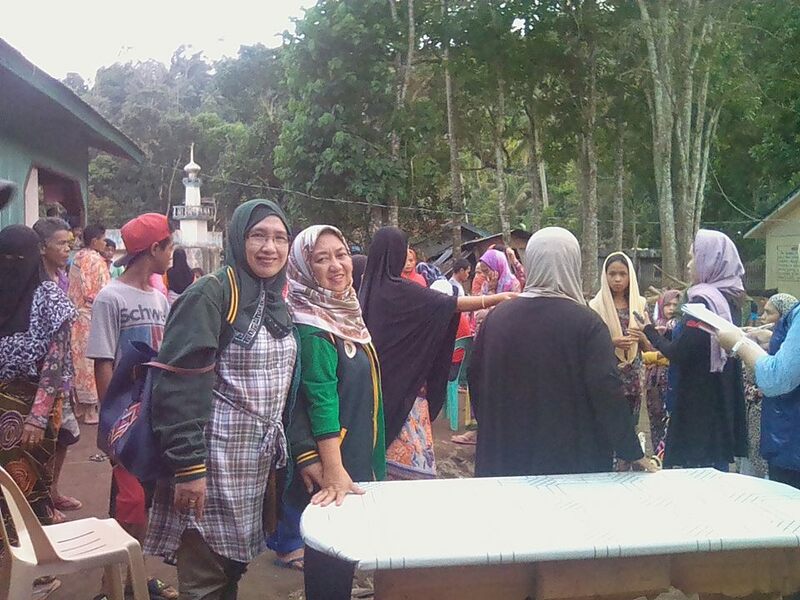 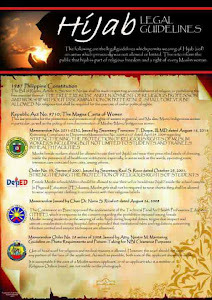 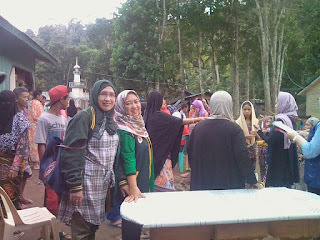 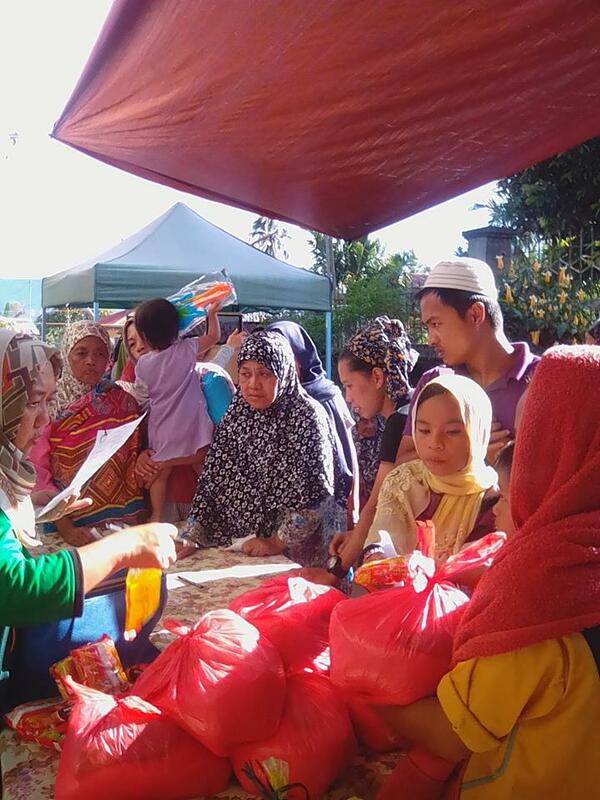 Sohaira Latiph, was able to conduct a "Relief Goods Distribution" to the affected areas in Lanao del Sur. 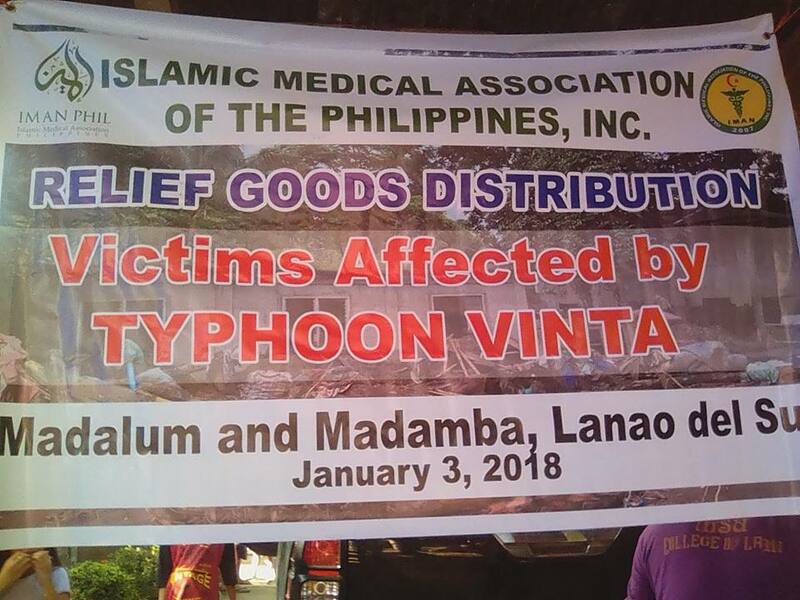 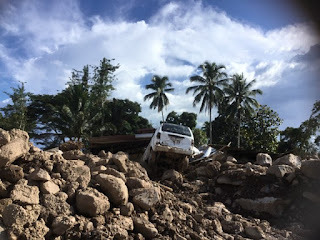 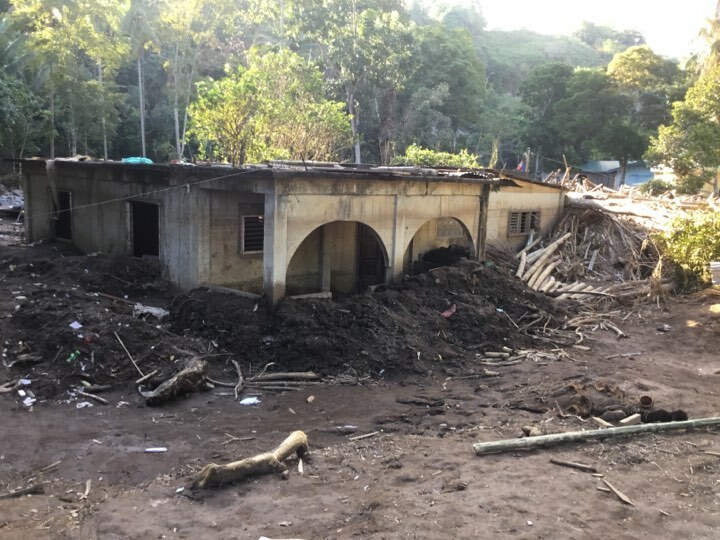 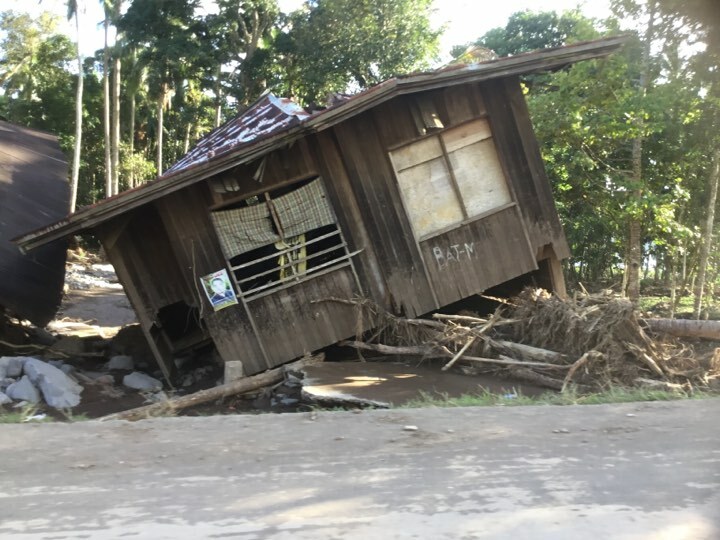 These selected areas in Lanao del Sur were severely affected by the recent typhoon Vinta that ravaged through them by the end of 2017. 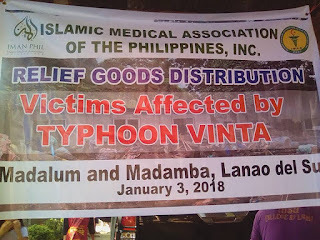 The areas visited were the municipalities of Tugaya, Madalum and Madamba, Lanao del Sur covering a total of 8 barangays (those severely affected by typhoon Vinta) and serving almost 500 families, Alhamdulillah! 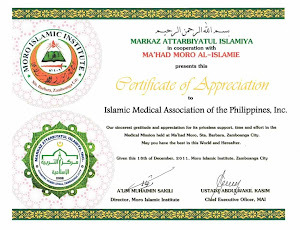 We thank all those kindhearted individuals who made this project a success Alhamdulillah. Only Allah will know of your efforts and only Him alone will repay you with all His bountiful blessings in this dunya and the hereafter, Allahumma ameen.